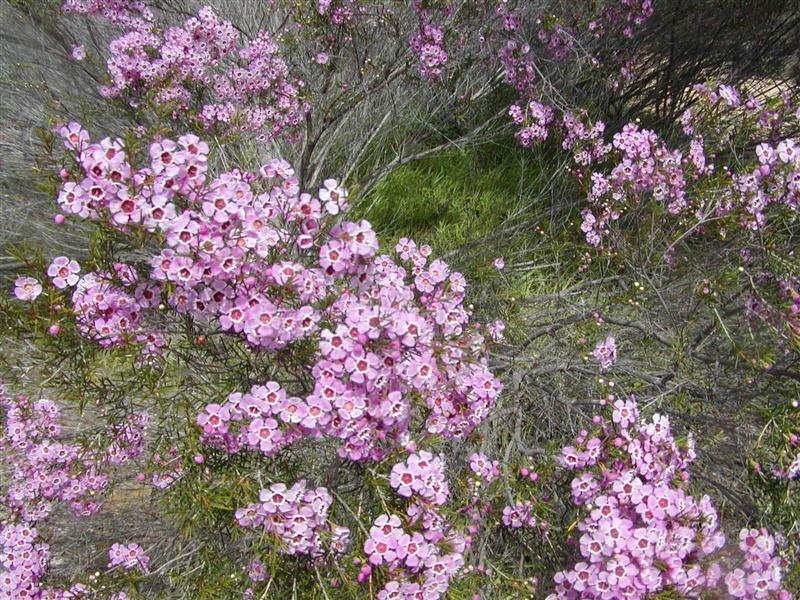 Eneabba – Western Flora Caravan Park!!! We’ve travelled in a full [zig zaggy] circle, staying at Coalseam Nature Reserve again, where we had our first river crossing, more than seven weeks ago. 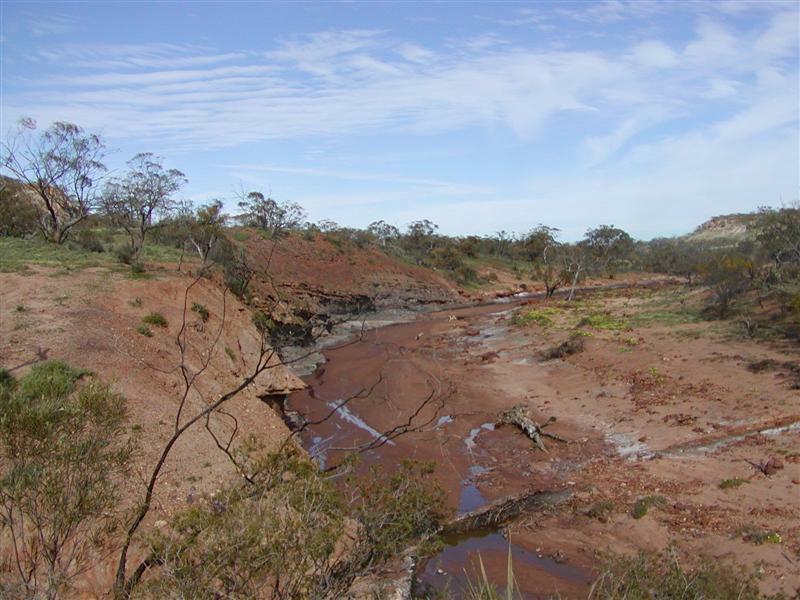 The Irwin River was way down and the deep river crossing was now a case of missing the deep puddles. There is a Camp Host there now, as is the case with most National Parks. Camp Hosts usually stay at a National Park for 4-6 weeks, collect fees and give information about things to see etc., in return for free accommodation. 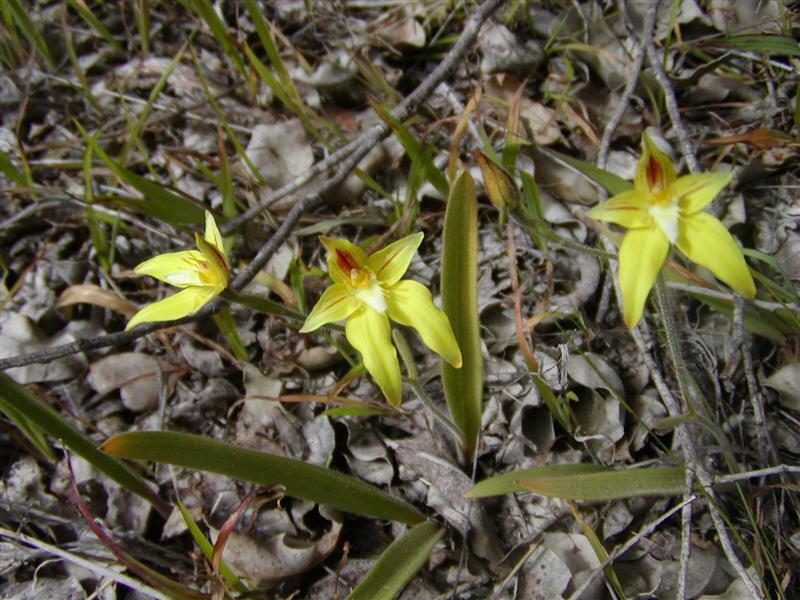 We have arrived at Western Flora Caravan Park, 22 kms North of Eneabba, on a 160 acres of native WA bush AND ORCHIDS! Booked in for 2 nights and extended for a week. We can travel to the coast from here and see some special National Parks on Russ’ “must see” list, as well as do a guided tour with the owner Alan Tinker (who’s reputation as a wildflower and orchid expert precedes him), as well as a Tag-A-Long tour, tomorrow morning, at 8:30am, where we will see orchids we’d normally walk passed. I have made eight turkish pides, on my new [second-hand, but unused] Cobb oven. We are short on bread due to our surprised extended stay, but the experiment worked out well and I have enough flour to make another eight. 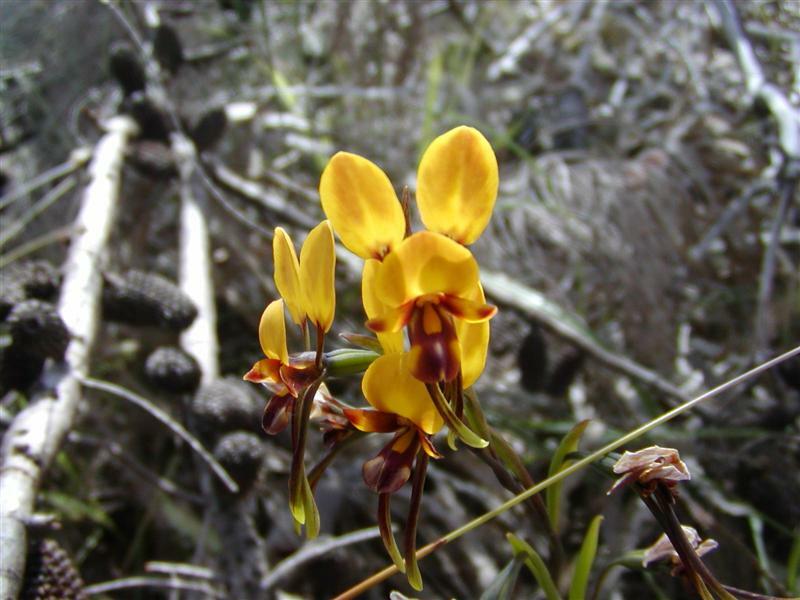 Our site has donkey orchids and cowslip orchids on it – how good is that?? Another first is going for a 2km walk this morning around the park, accompanied by a kangaroo!! There are three kangaroos that lie in the sun around the office and the younger one decided to give us his own guided tour!! 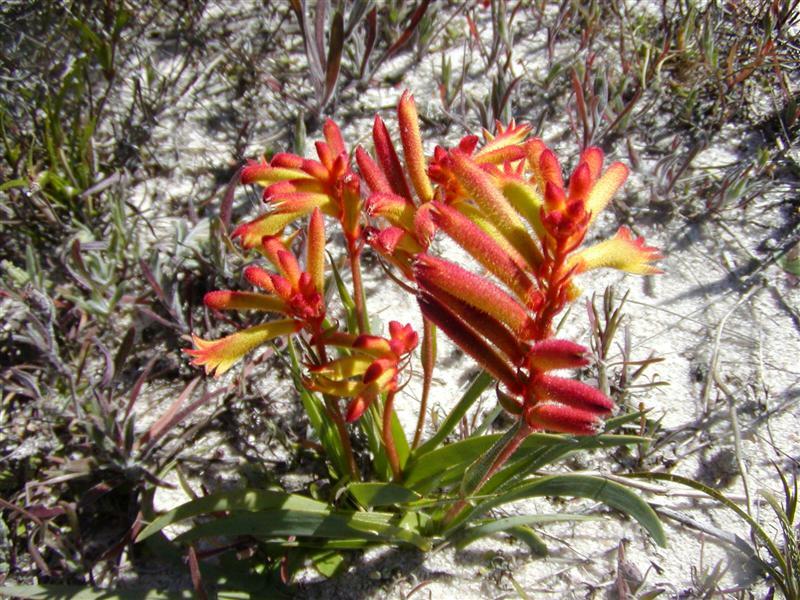 Apart from orchids, there are the most stunning prostrate kangaroo paws, verticortia grandis (scarlet feather flower), many varieties of banksia, and donkey and cowslip orchids everywhere, not to mention all the hundreds of plants I can’t name – can’t wait for the tour tomorrow. 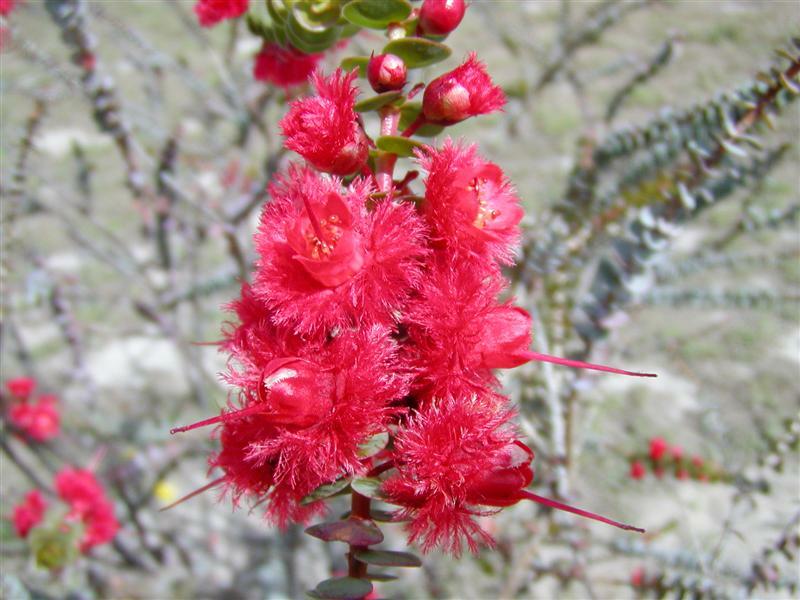 4 Comments on Eneabba – Western Flora Caravan Park!!! What it must be to be able to just respond spontaneously and go where the wind (and the wildflowers)takes you! I’ll have to talk to my son about that. 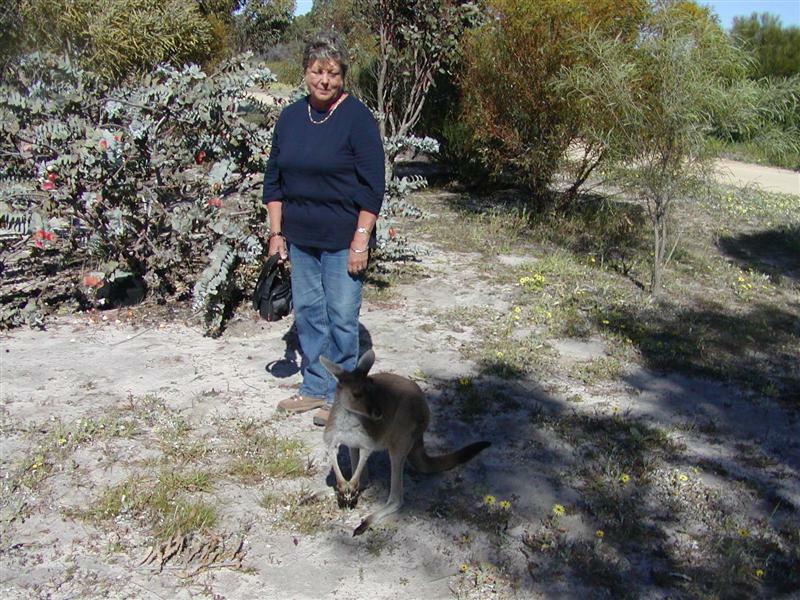 We recommend Eneabba highly.